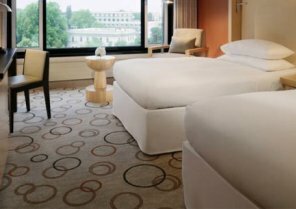 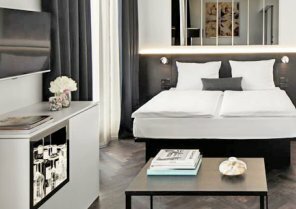 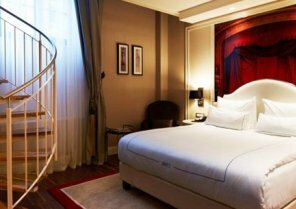 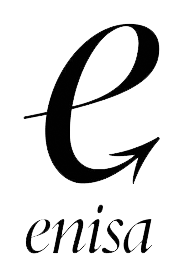 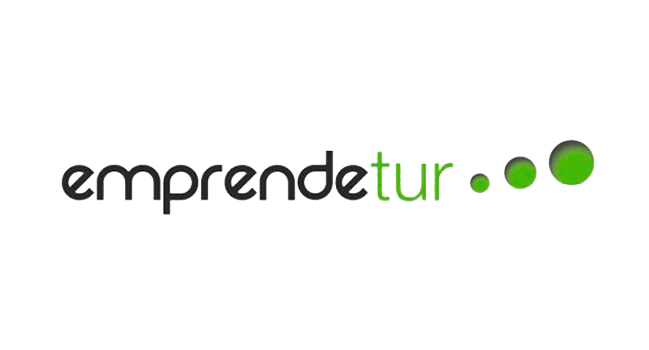 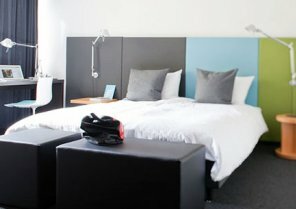 Looking for a hotel for a few hours in Berlin? 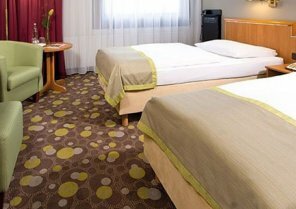 BYHOURS offers you the possibility to book a room for a few hours, in any preferred hotel in Berlin, during the day or at night. 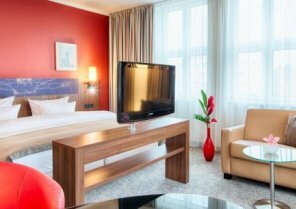 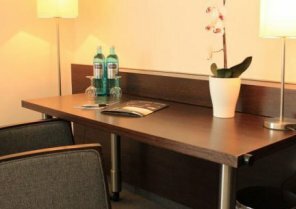 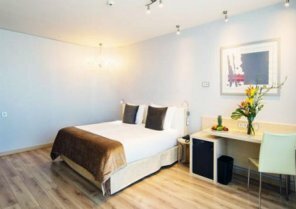 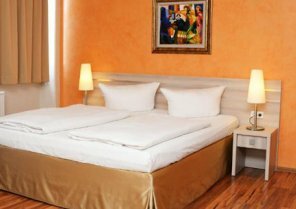 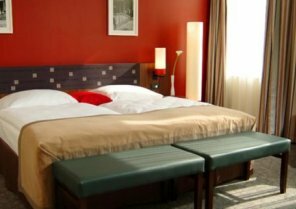 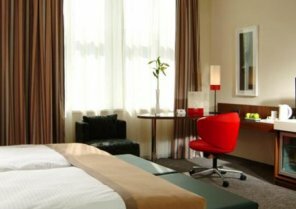 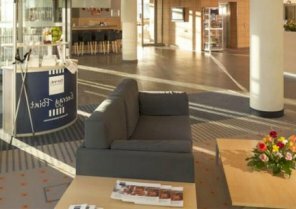 You can either book a hotel close to the city center, Schönefeld airport or Tegel airport or the main railway stations train. 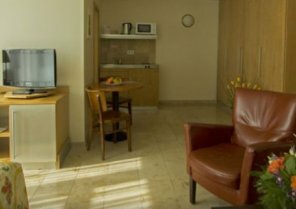 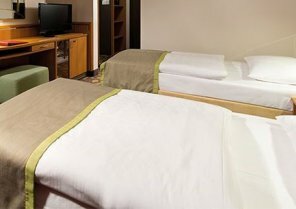 Select your suitable check-in time and only pay for the time you stay at the hotel. 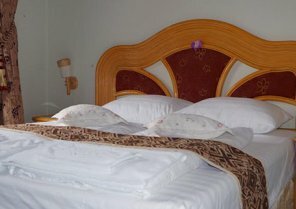 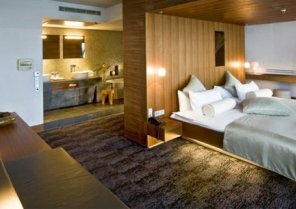 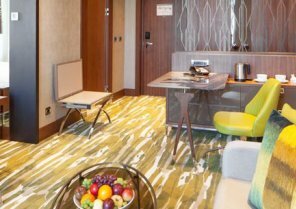 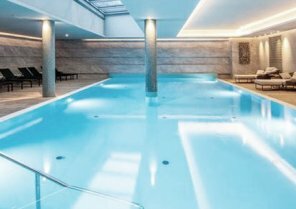 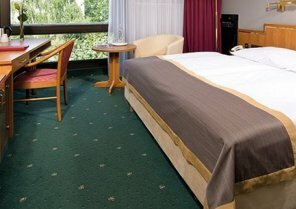 Enjoy a few hours of the hotel spa, prepare a work meeting or rest in a comfortable bed to recharge batteries. 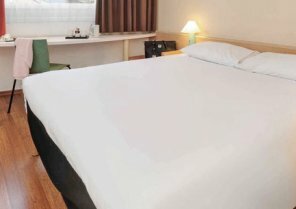 The prices of our hotels are per room and most of them have Wifi. 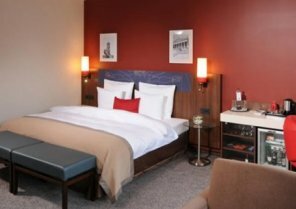 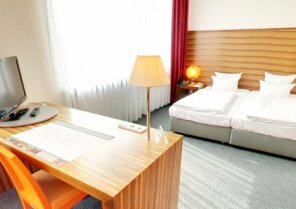 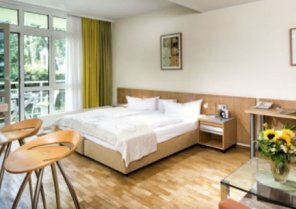 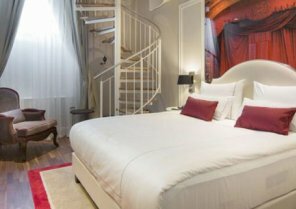 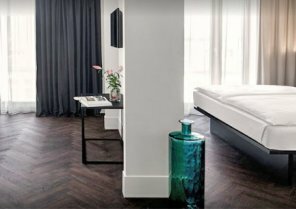 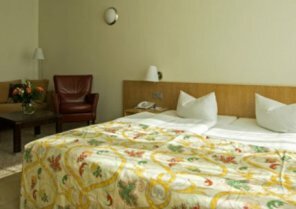 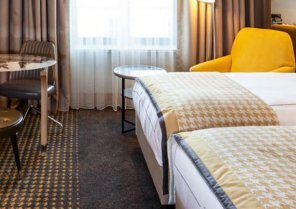 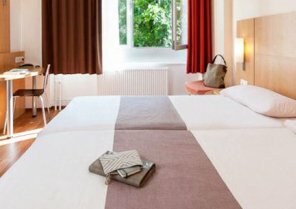 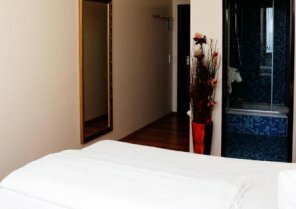 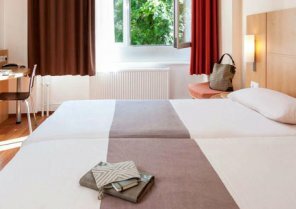 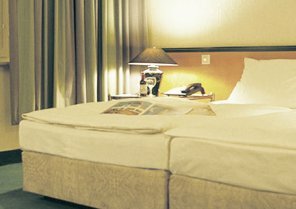 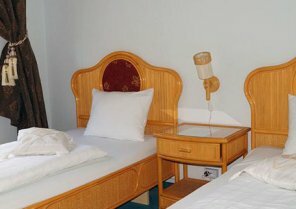 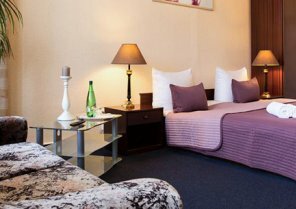 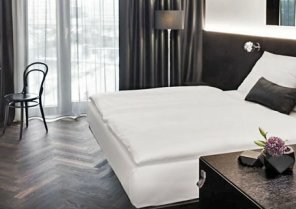 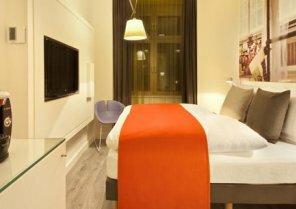 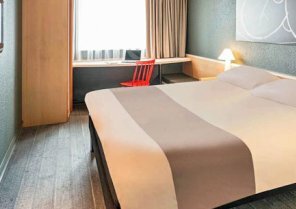 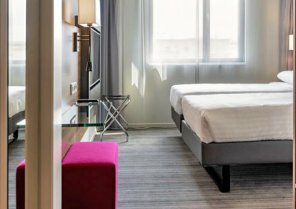 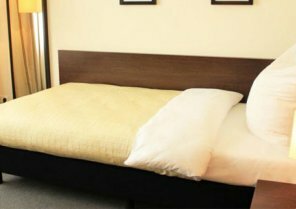 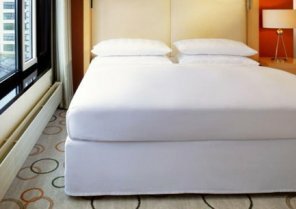 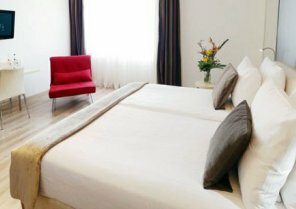 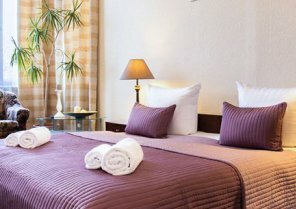 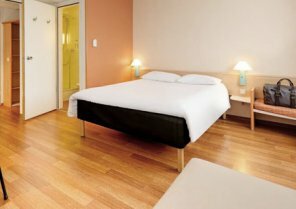 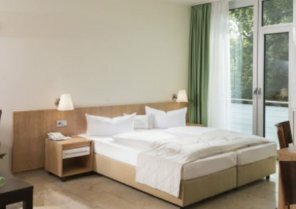 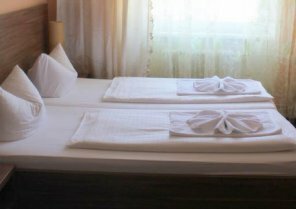 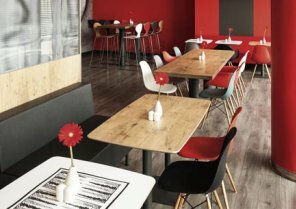 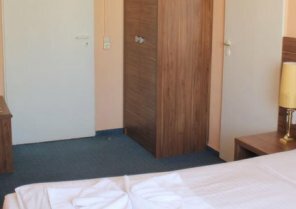 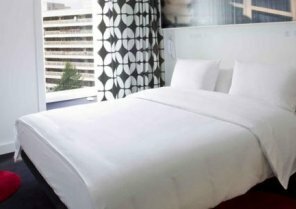 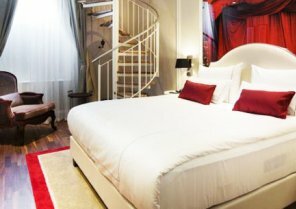 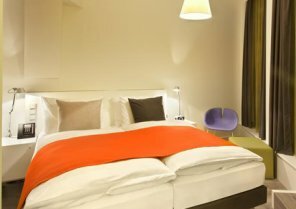 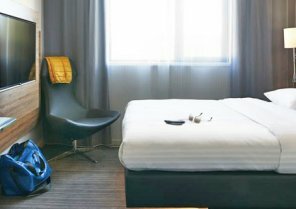 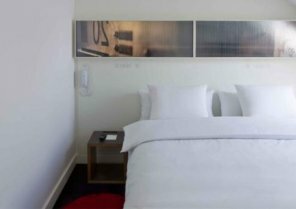 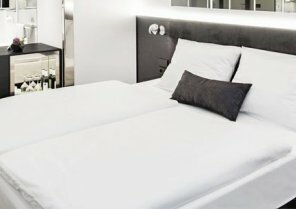 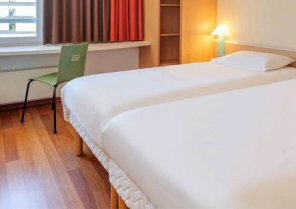 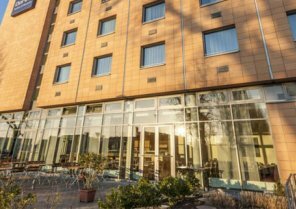 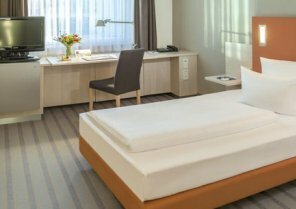 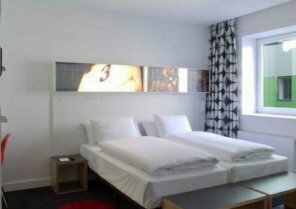 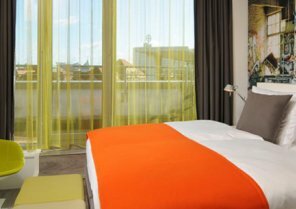 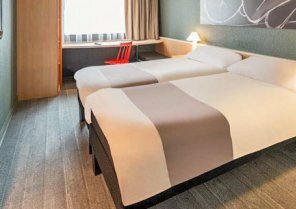 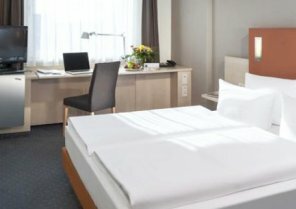 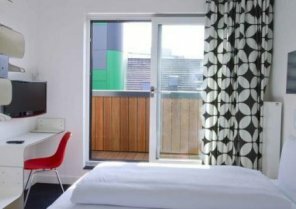 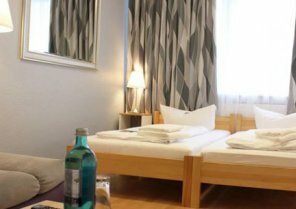 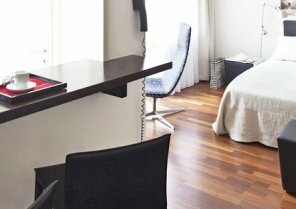 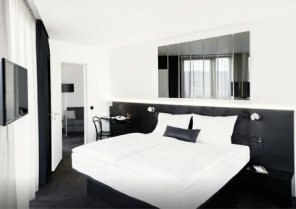 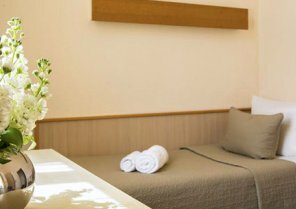 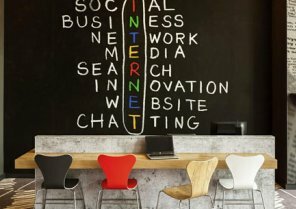 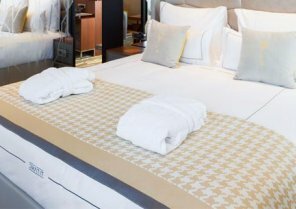 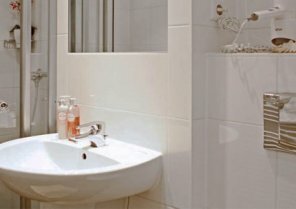 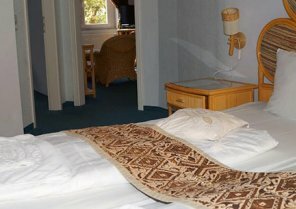 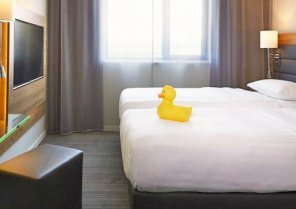 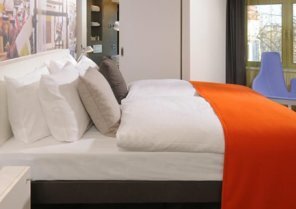 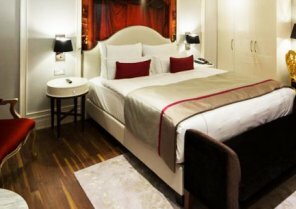 Book your Microstay now in a hotel in Berlin!